Fall is my favorite time of the year! I am from New Hampshire, born and raised in New England and Autumn time just soothes me! 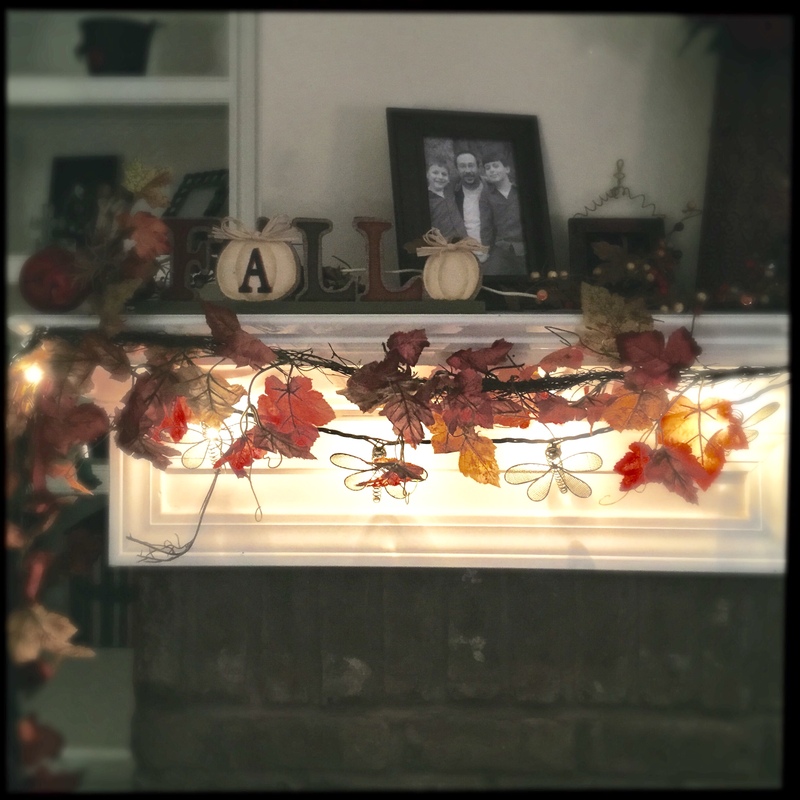 Living in Georgia 9 years now I have to admit, getting in the mood to decorate fall is a little different! The weather doesn’t turn until late October, and down here in the south you don’t see the color change on the tree’s until November! 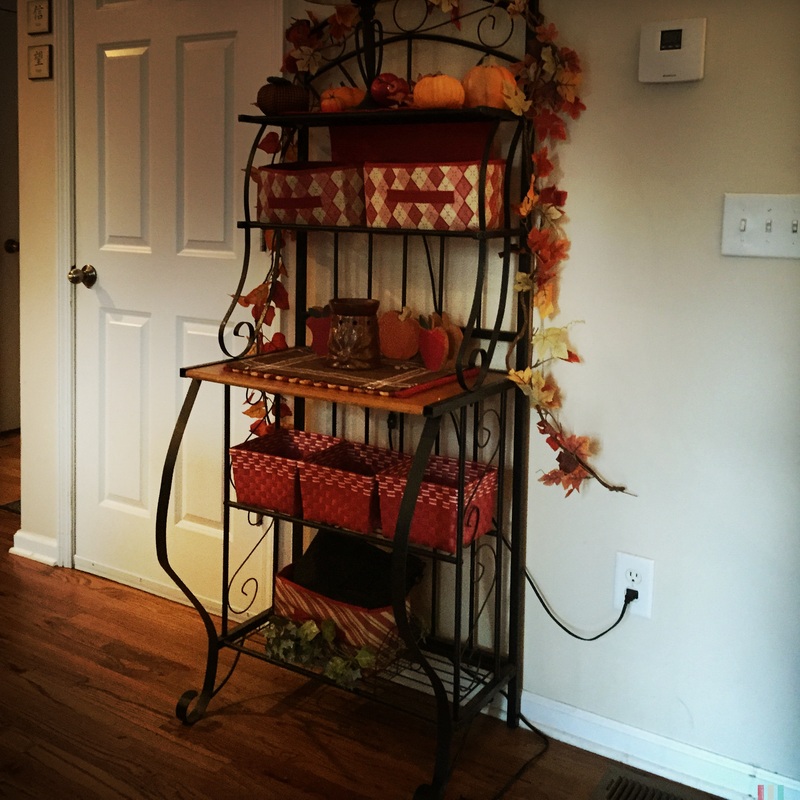 I am a huge fall decorator, and today I decided to pull out all my bins and put up all my fall decorations – even while it was 84 degree’s out. The fall time is my favorite time for sweaters, warm drinks, cool sunny days, crisp colder nights! do photo-shoots of the kids. We spent hours outside getting the perfect shots while letting them just be kids! I miss those times. Today reminded me of all of that! I took a break from my everyday routine and decided to do something different! It was nice spending the whole day just decorating and being the season of what is to come. It also helped me to think a lot too. I think a lot when I clean and organize. I love the feeling after I have spent a day cleaning or decorating and just sitting back and enjoying the feeling of what it brings. The smell of the candles, and knowing I have cleaned the whole house and now can’t relax and enjoy it! Everytime I would walk into a store around this time of the year, I would go CRAZY buying more fall stuff! My husband would say “we already have 5 bins” but what he doesn’t understand is, it’s nice to change it up a little every year. 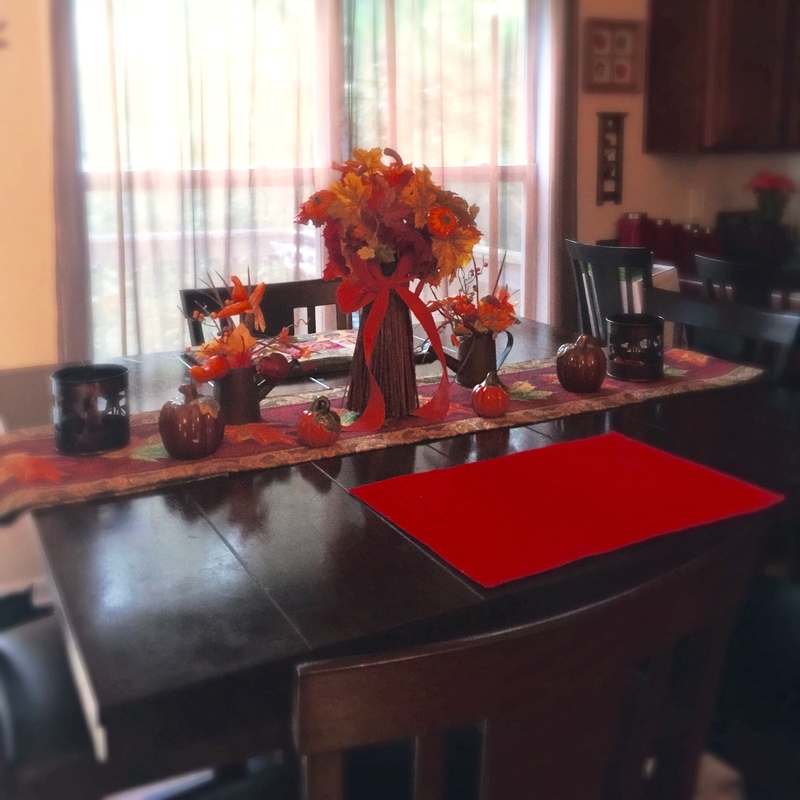 I love the colors and all the decorations for fall – I will never get enough of that. These two photos above are my mantel, this is the part I love to decorate the most. 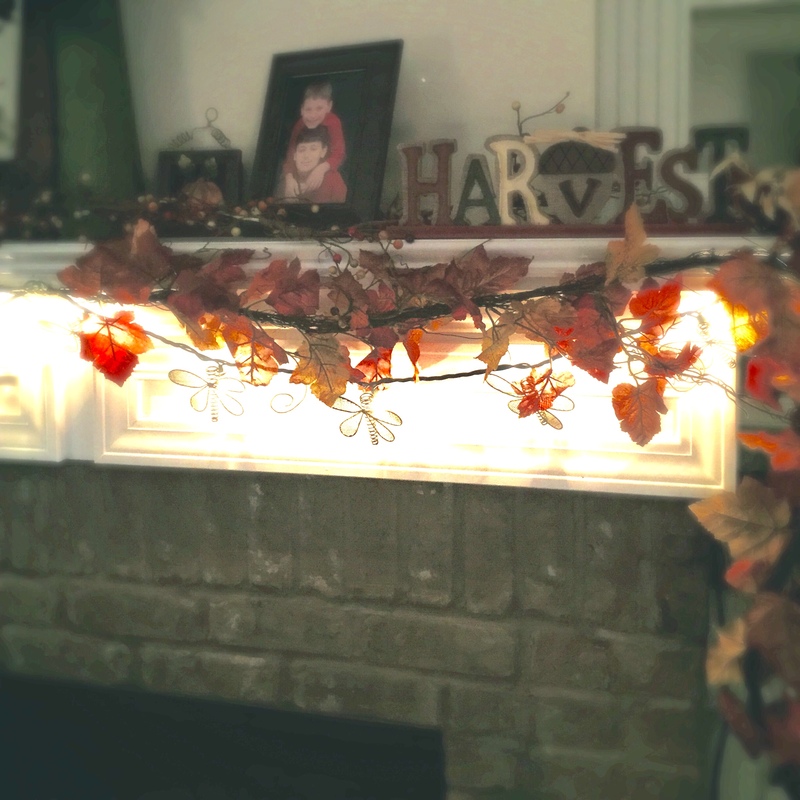 Love the lights with the fall leaves and how it makes the whole thing come together . The lights are dragonflies, which is the sign of summer, but it mixes well.